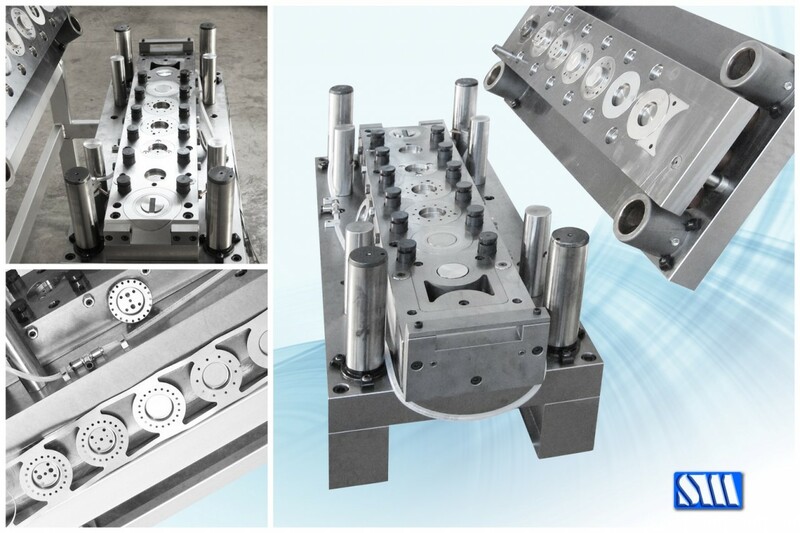 PROGRESSIVE DIES: progressive dies are belt-fed dies designed with particular attention to maximum productivity and containing scrap. 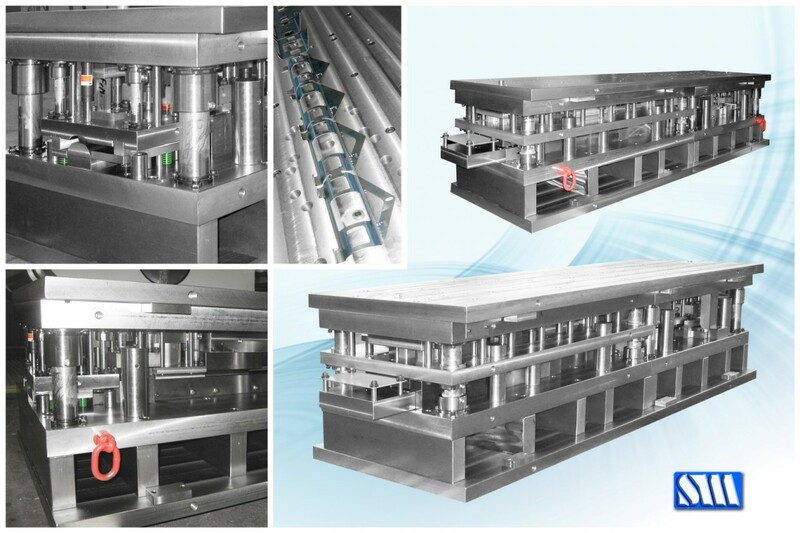 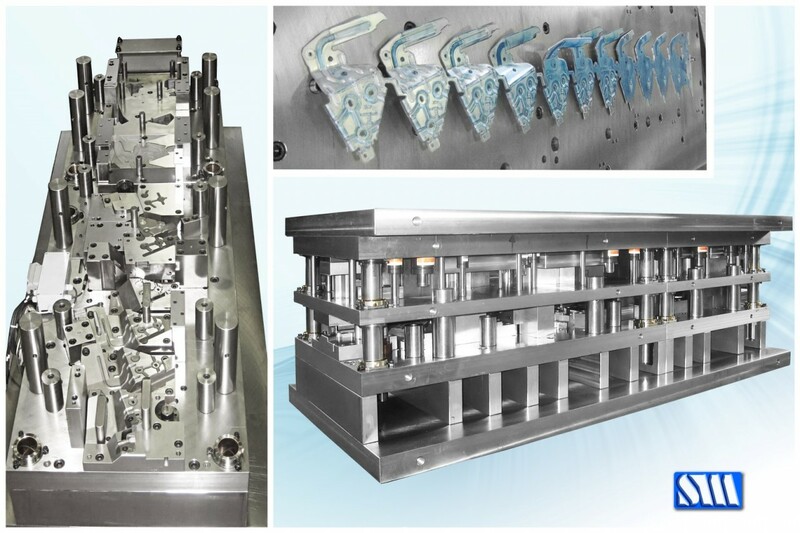 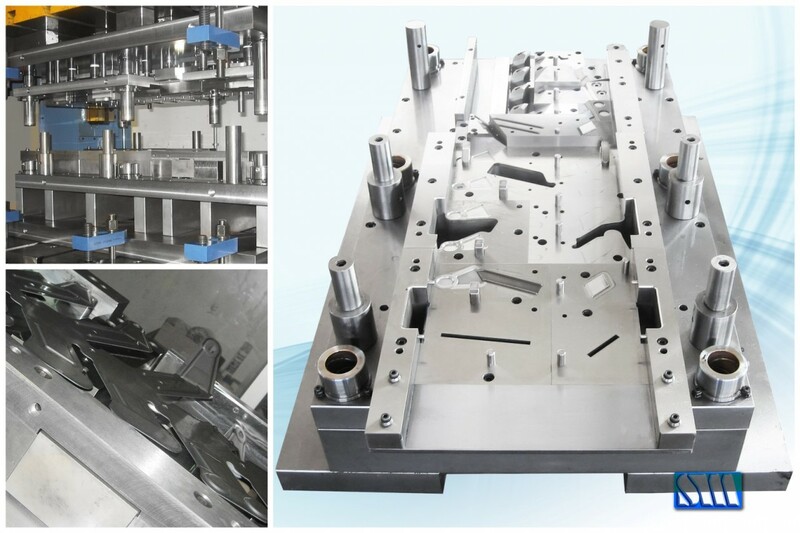 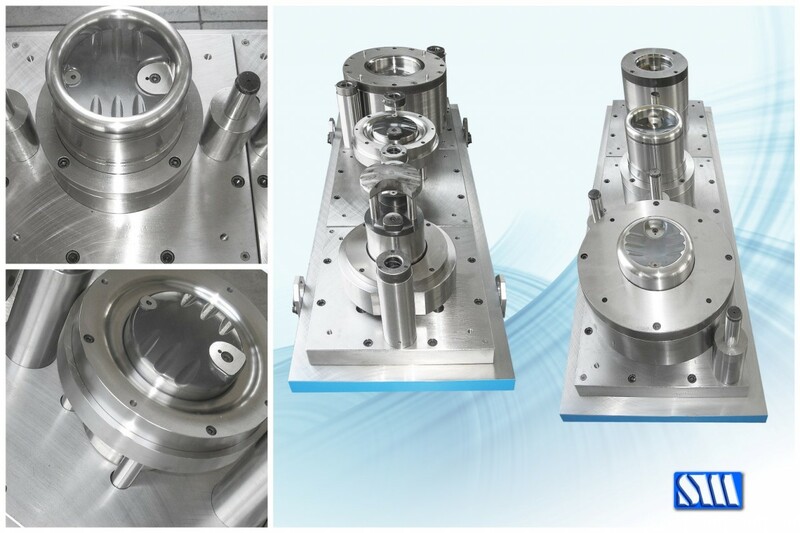 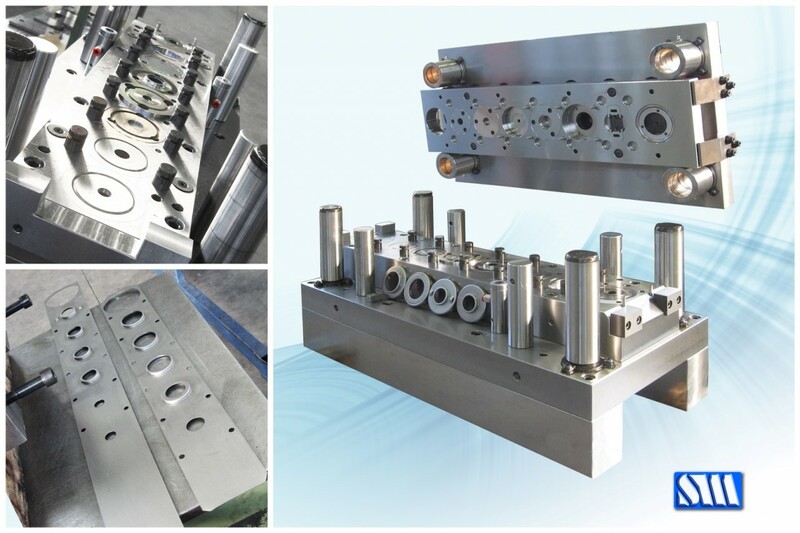 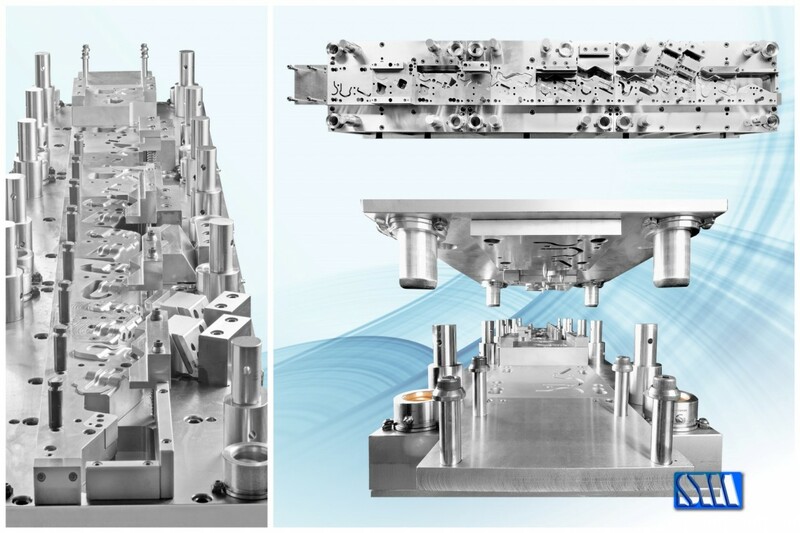 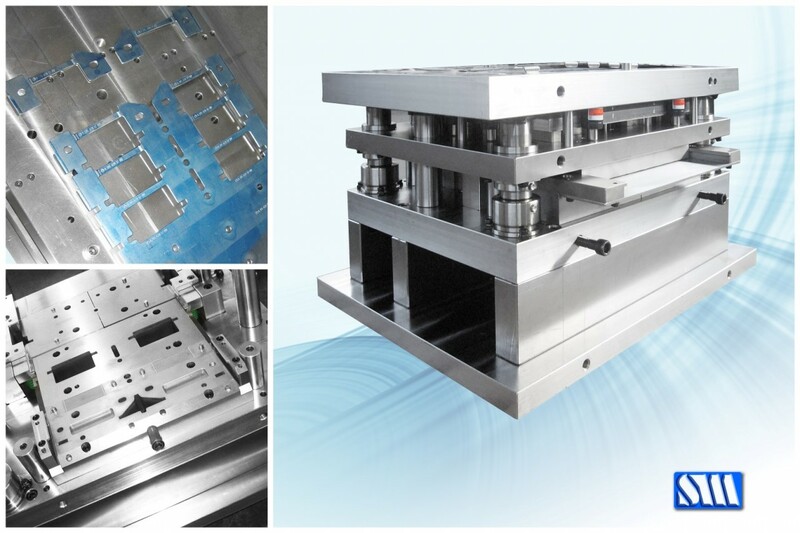 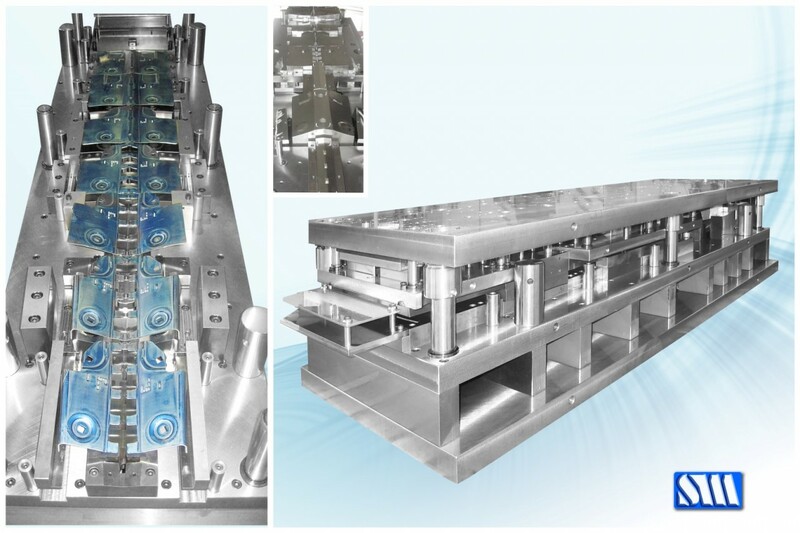 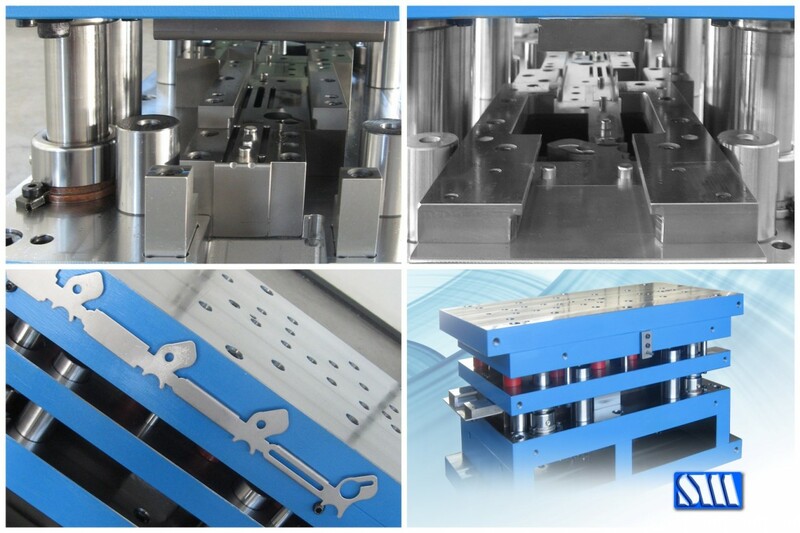 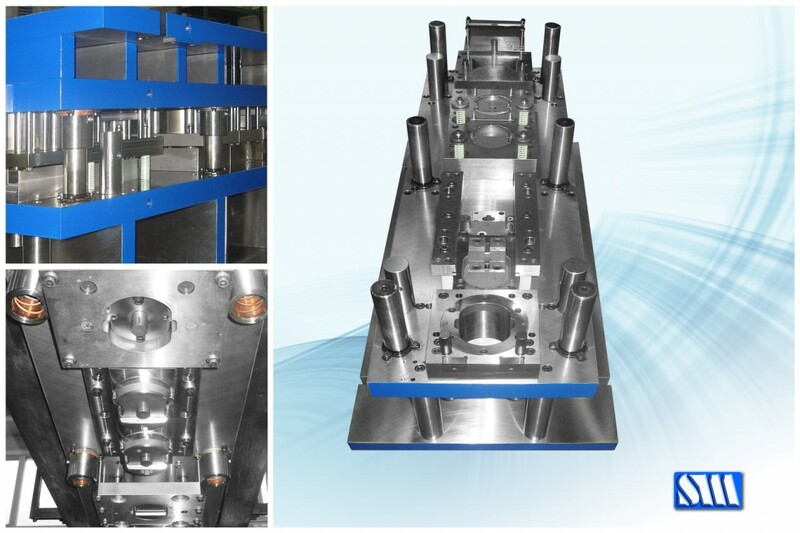 Progressive dies can simultaneously carry out various types of processes such as, shearing, drawing and bending. 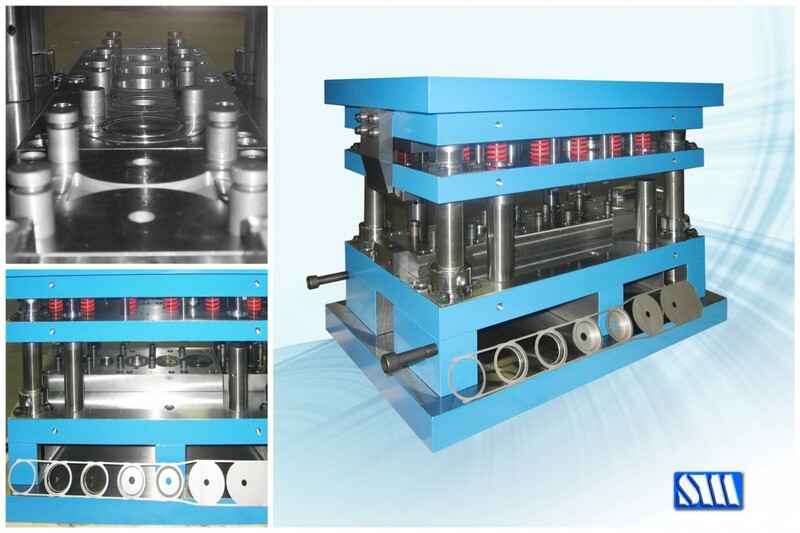 TRANSFER DIES: transfer dies are dies designed for automated product manipulation. 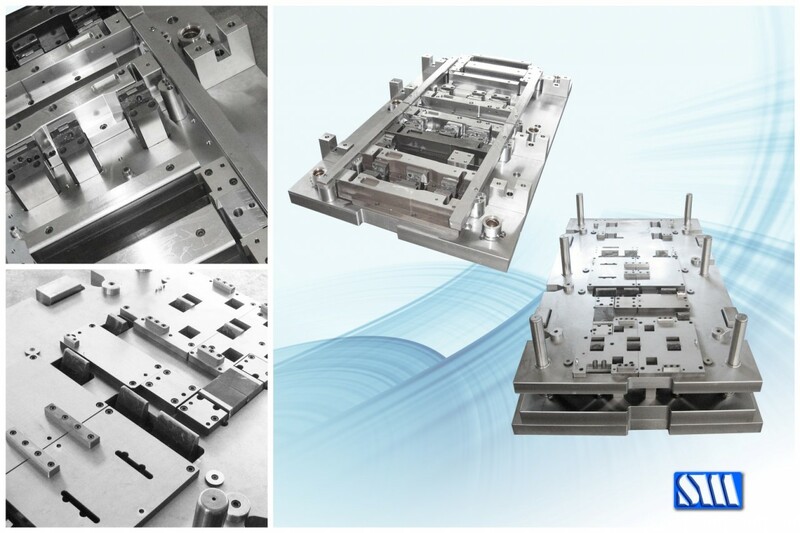 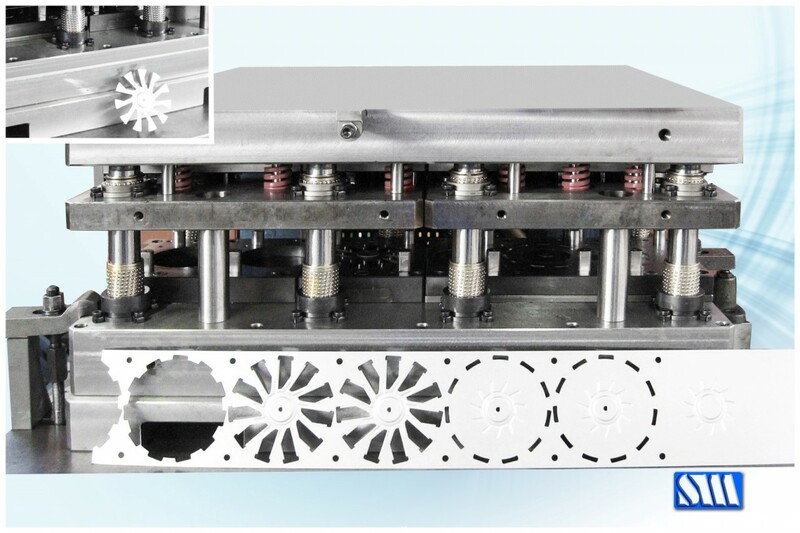 They are complete with actuators and sensors, indispensable for production in robotic cycles. 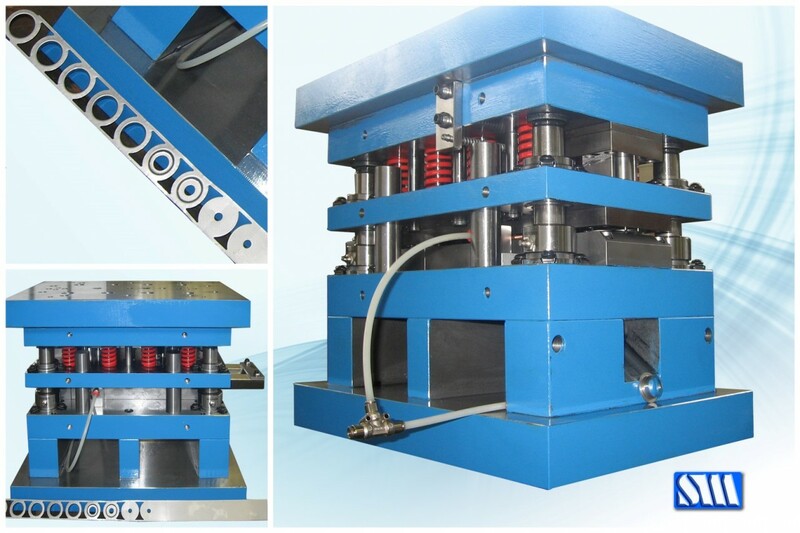 MANUAL DIES: manual dies, or single operation dies, are shearing dies, drawing dies or bending dies for hydraulic or mechanical presses. 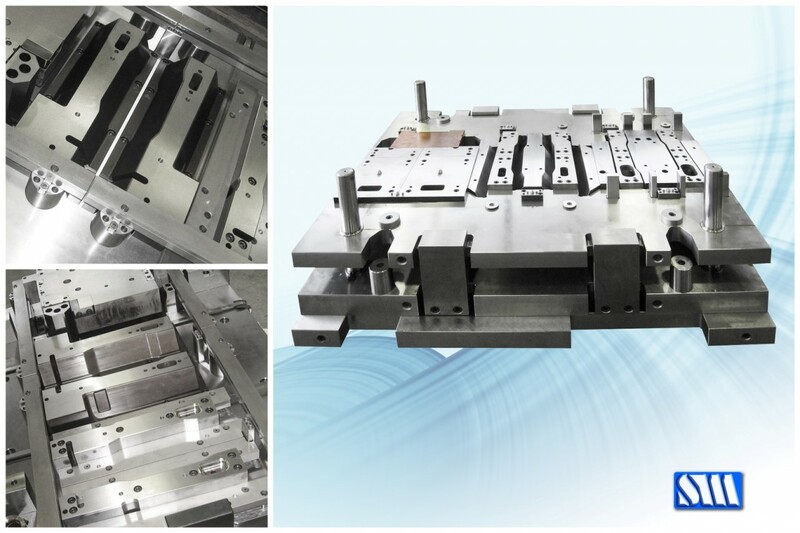 STAMPOMECCANICA, in addition, carries out routine and special maintenance of its own and third parties production dies.